Mobile Gaming touches the heart of desktop computing via Windows 8. The latest Operating system from Microsoft has brings the modern Apps into the computing space. While the Windows App store hasn’t got a vast collection of Apps like Android and Apple. Besides It has some fair amount of Gaming Apps and offers some good gameplay to play with in your free time. So that I have digging out the Windows App store to find the best Windows 8 games apps for you. Hurrah! I have found seriously Best windows 8 Games for casual gamers to advanced gamer to have fun. All the games here will insist you to play again and again. You will become addictive to the following must play Windows 8 games apps. Angry Birds are following your on all your devices and all platforms. 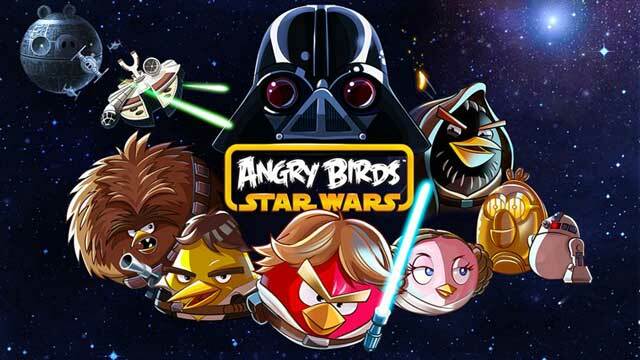 Angry is the one of the most hit and the downloaded game developed by Rovio. Time to grab your lightsaber and join the adventure! May the birds be with you!. In this version explore more than 80 levels in iconic locations like Tatooine and the Pig Star. 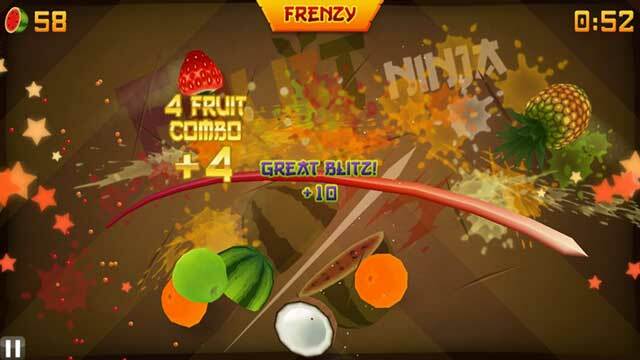 Fruit Ninja is the most of the smartphone users favorite game in Free time. Slice across the screen to deliciously slash and splatter your way through apples, oranges, limes, watermelons and more. Also be careful of bombs – they are explosive to touch and will put a swift end to your juicy adventure. 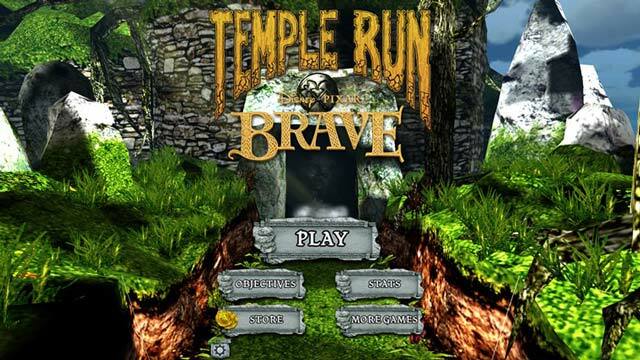 Temple needs no introduction which is the popular game in every major touchscreen operating system. It is the one of the many endless game in all platforms. This game is designed to promote 2012 Disney/Pixar movie Brave, but Window 8 only got this recently. Run, slide, jump, turn and shoot your way across the wilds of Scotland on an endless running adventure. Word blast is a word puzzle game. This superb game will test your brain. You have to find the words from the box of letters before time runs out. 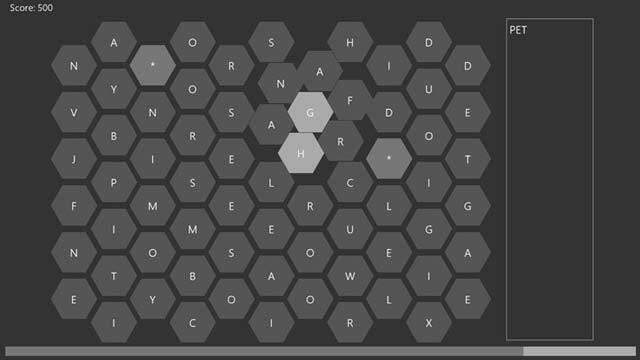 Find a word and improve your score as well as time. Tap to rotate letters to get the new possibilities. 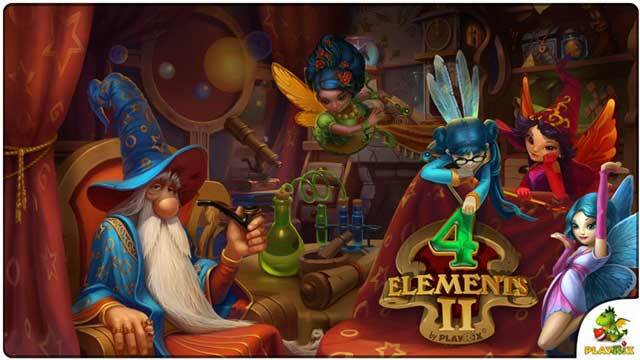 In this popular Puzzle and Hidden Object game, discover the fantastic world of 4 Elements. Four fairies representing the elements of earth, air, fire, and water have been deprived of their magic power. Be the hero of the kingdom and restore their magic! The game offers you the Four fairies representing the elements of earth, air, fire, and water have been deprived of their magic power. Be the hero of the kingdom and restore their magic! Totemo is designed to soothe your mind and train your brain. 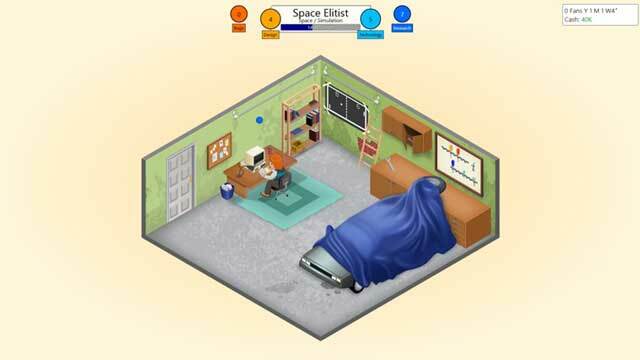 Uncover the mystery hidden between the realms in a unique puzzle game. Travel to enchanted places of the past with your witch doctor guide and solve over 100 logic tasks. Download the World’s number one Colorful puzzle game. 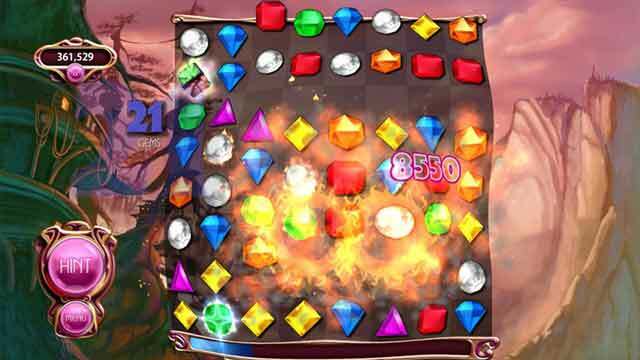 Match the three crystals and hear the magical sound with colorful graphics. 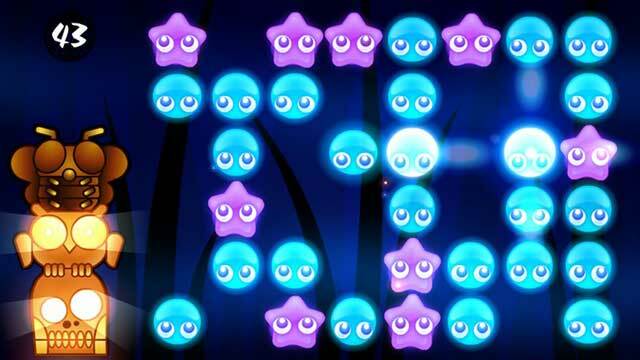 Three breathtaking game modes: play Classic Bejeweled for cascades of puzzle fun, Diamond Mine for a jeweled gem-blasting challenge, or save Butterflies from a hungry spider. It is the one of best Zombies game in the Windows 8 App store. As usual game play likes in every Zombies game. You have to protect your city from Zombies invasion. 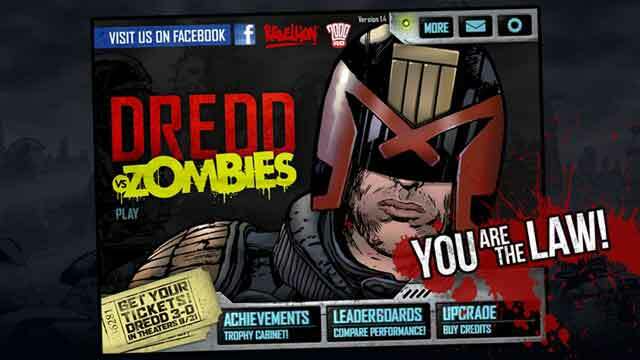 Collect shields and avoid zombies and use devastating weapons to kill your enemy. ARMED! 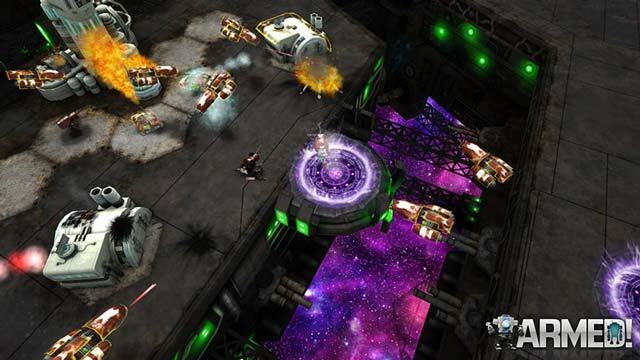 is a sci-fi turn-based multiplayer strategy game created by indie studio, Sickhead Games. Part RTS, part tabletop strategy, ARMED! puts you in command of a fleet of futuristic tanks, turrets, and robots with one mission: infiltrate enemy territory, crush their forces, and destroy their headquarters. Play ranked head-to-head games against online opponents, challenge your friends to a correspondence game, or battle the AI in single player mode.